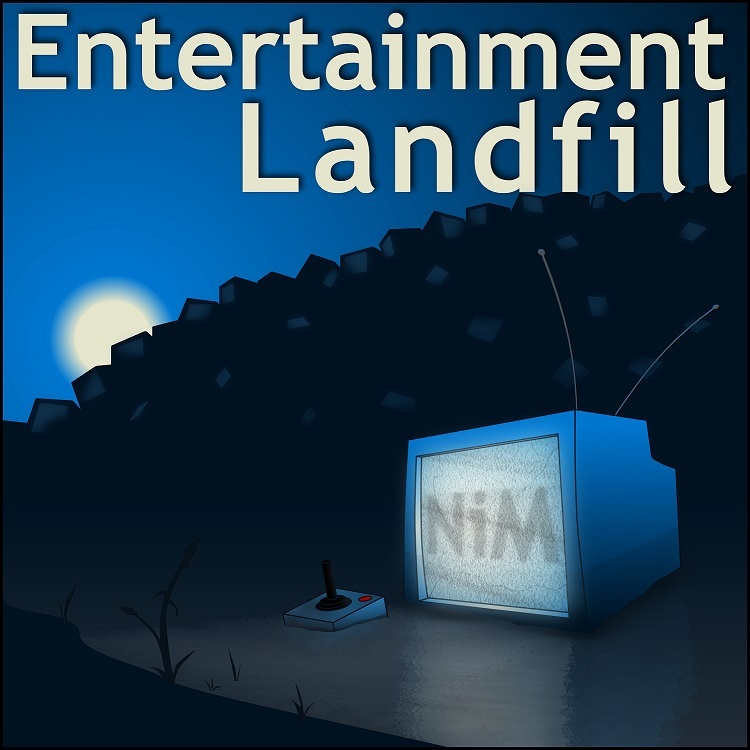 Entertainment Landfill: Entertainment Landfill Episode 300 -- Hey You Guys! Entertainment Landfill Episode 300 -- Hey You Guys! Our 9th Anniversary - Ken P on the Phone! 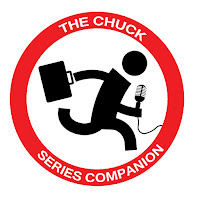 - Awesome Listener Voicemail - The Expendables 3 - Sin City: A Dame to Kill For - Big Brother - Masterchef - Hotel Hell - Top Chef Duels - The Strain - Defiance - The News - DVD's of the Week: The Walking Dead Season 4 - Support the Show, Become a Patron!